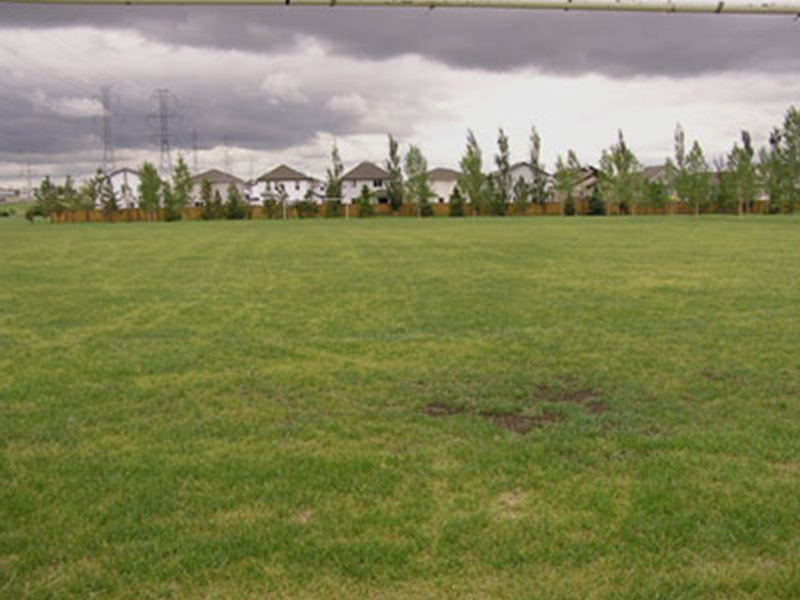 Fields can be taken out of service to be rejuvenated at any one time, city-wide. The rejuvenation period can last up to 33 days. Turf rebuilding programs commence as soon as the field is out of service and ideally be completed within the first two days. This allows turf rejuvenation for the maximum portion of the rest period. 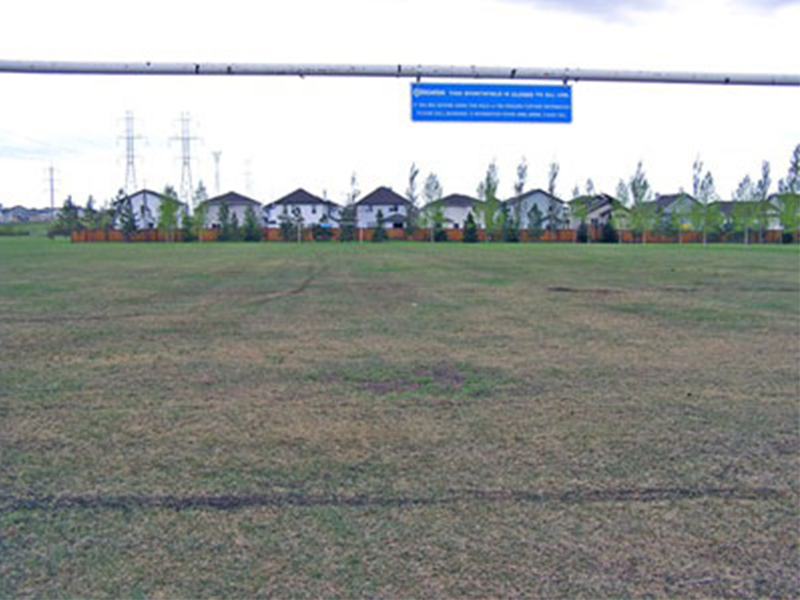 Dates, times and locations for sports fields undergoing rejuvenation. Horticultural activities, including topdressing, over-seeding, aerating, fertilizing and initial watering, are the foundation of the program. This format allows us to plan and schedule maintenance, months in advance of the field coming out of service. It also allows field users/customers ample notice to plan ahead and not impact their season scheduling. This rest formula also assists in spreading use over a greater number of large fields because a greater number of fields would be rested. This program is about our ongoing turf maintenance programs. After a period of rejuvenation, the difference in turf quality is evident. Schedule of fields to be rejuvenated.